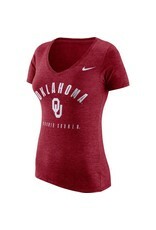 If you're looking for a tee that can keep up with your everyday devotion to the Oklahoma Sooners, you're in luck! 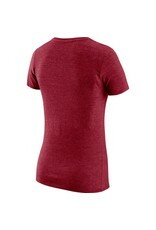 This Wordmark T-shirt from Nike will be the perfect piece for always showing your enthusiasm for the squad. 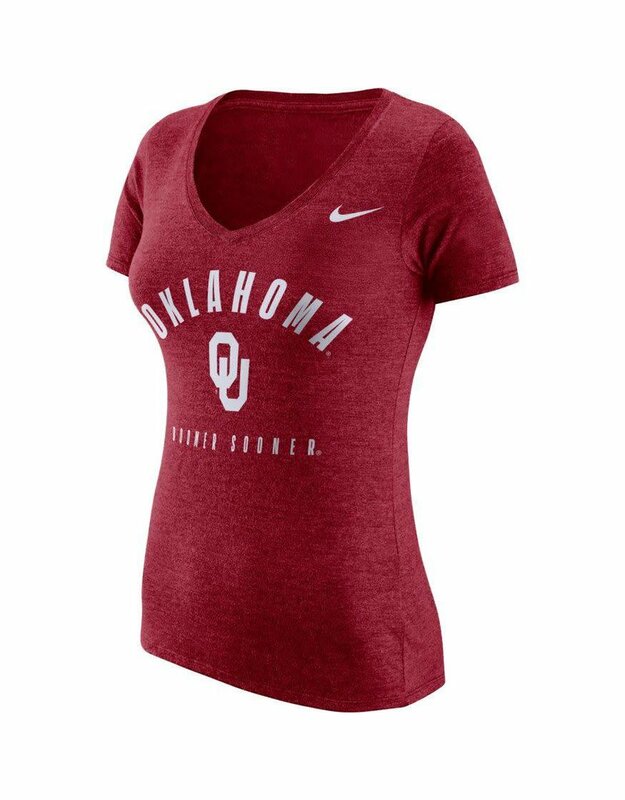 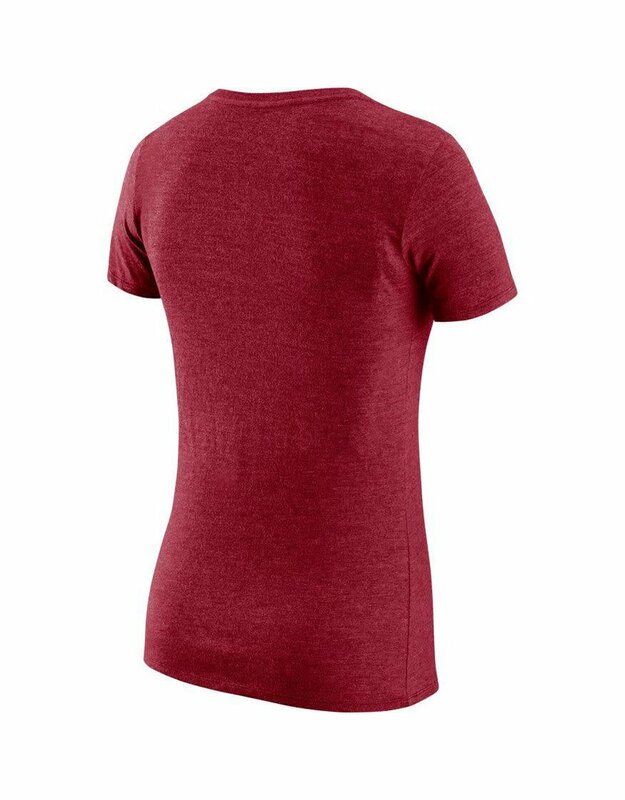 Its soft fabric and authentic Oklahoma Sooners graphics will ensure that this V-neck stays in constant rotation in your closet.